A practical, durable, and unexpectedly luxurious way to elevate your kitchen’s style. Wilsonart High Definition Laminate Countertops will make you instantly rethink everything you thought you knew about laminate. When we say their designs mimic natural stone, wood, textiles and more—we mean they are seriously talented impersonators! 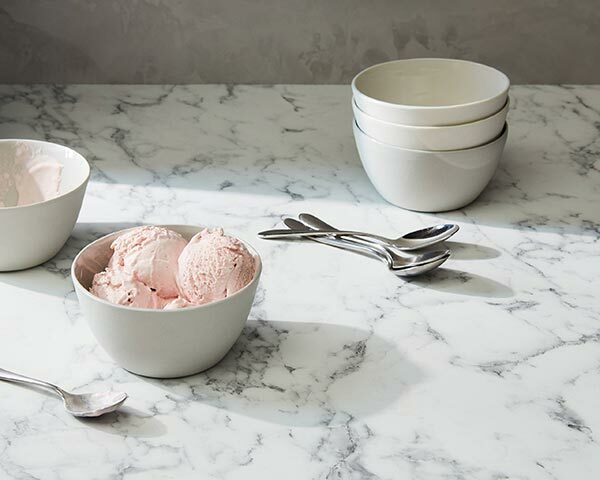 Not only do Wilsonart HD countertops look amazing, their textured finishes also feel amazing, and their durability is unrivaled in the laminate industry. With hundreds of options available, their wide variety of colors and designs is sure to include the countertop you’ve had on your mind. Why spend more than you need to on a countertop? 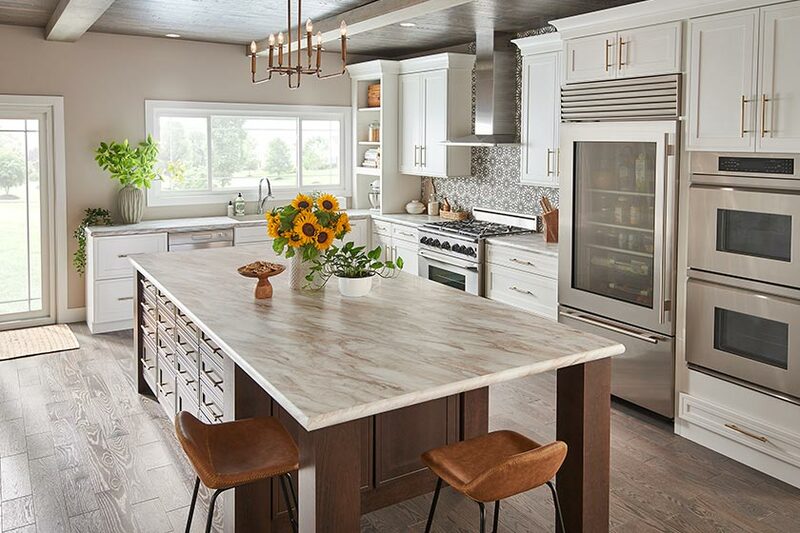 Wilsonart HD laminate offers you the high-end look of quartz, granite or butcher block, without the high-end price tag—or maintenance. Wilsonart uses advanced technology to enhance their designs and finishes. Their incredibly realistic finish options create a laminate countertop with superior resemblance to natural elements. Completely maintenance-free, Wilsonart HD laminate countertops are impressively resistant to stains and you will only ever need a simple wipe down to keep them clean. All Wilsonart HD countertops come with their patented AEON™ technology—an exclusive process that results in a scratch and scuff resistance that outperforms their competitors. Antimicrobial, mold, and mildew protection is built directly into Wilsonart HD laminate material. You can rest assured this is a safe surface to prepare food on for your loved ones. 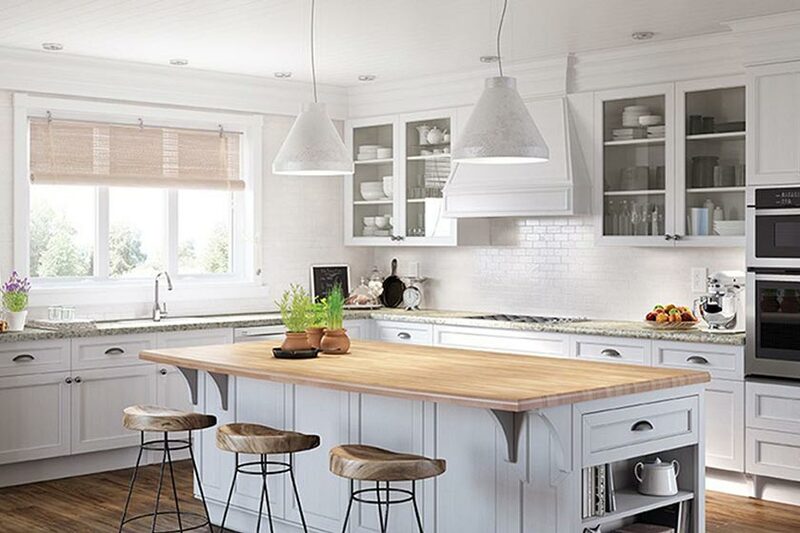 Wilsonart has been creating beautiful long-lasting kitchens for more than 50 years. They offer the best in design, technology and performance and are manufactured in U.S. based facilities. A countertop as beautiful as natural stone, that can resist stains, scratches, and chips… at a fraction of the cost. 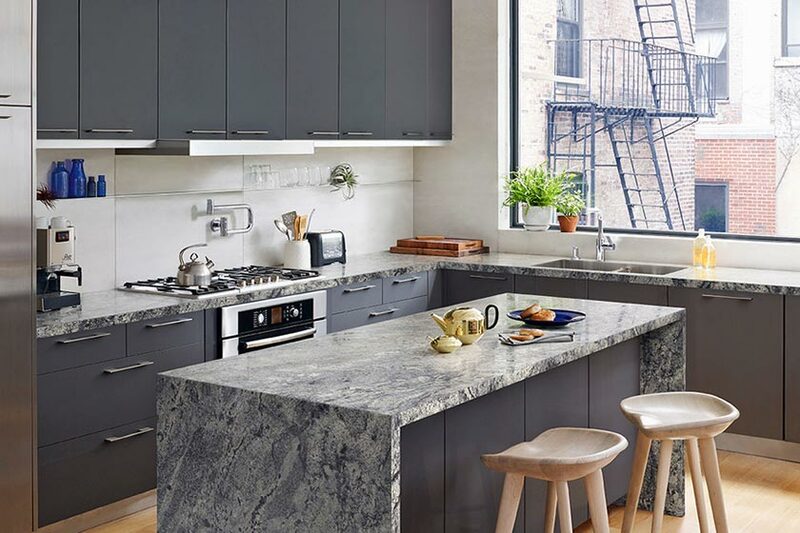 Whether traditional or modern, retro or country farmhouse, bold graphic hues or soft shades of natural stone—whatever your style, Wilsonart HD can help you bring your vision to life. Best of all, you can cook, clean, raise children, entertain, spill, splash, enjoy life's moments and really live in your Wilsonart HD kitchen, without a moment’s worry.